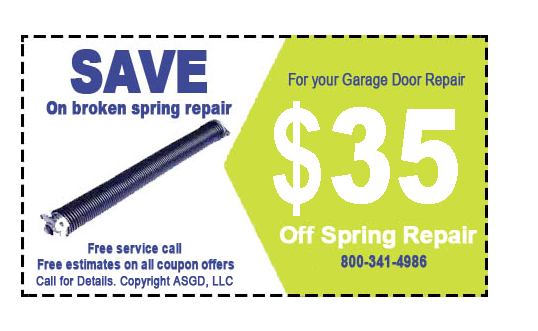 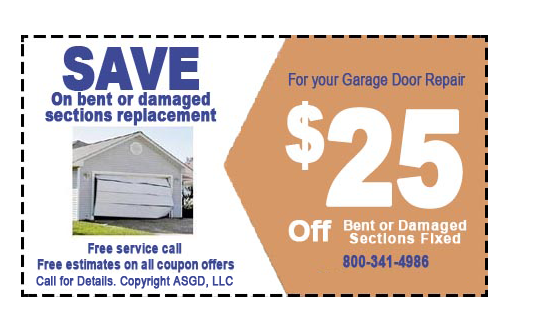 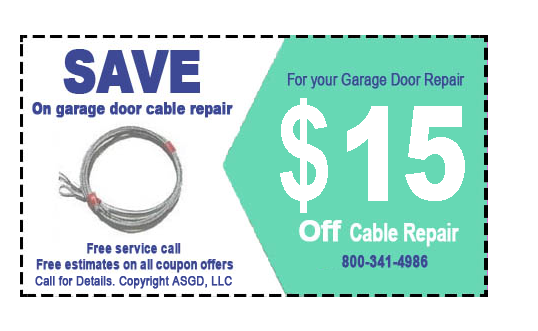 For your discount on a garage door repair, or a new garage door, show the coupon on your smartphone to the technician when the job is complete. 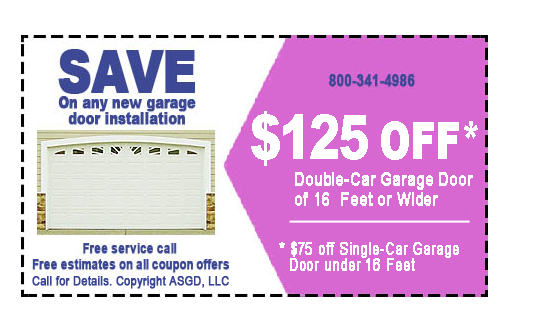 Click a coupon for a larger single image of the coupon. 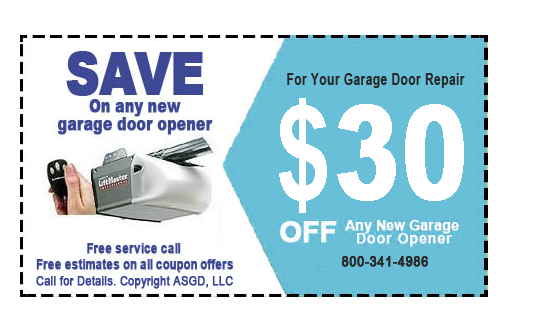 Or print this page for coupon hard copy. 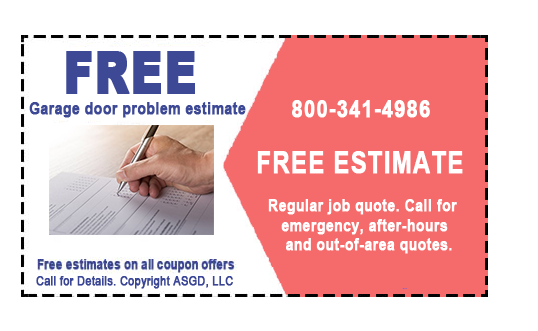 Pay in person by Visa, MasterCard or check.